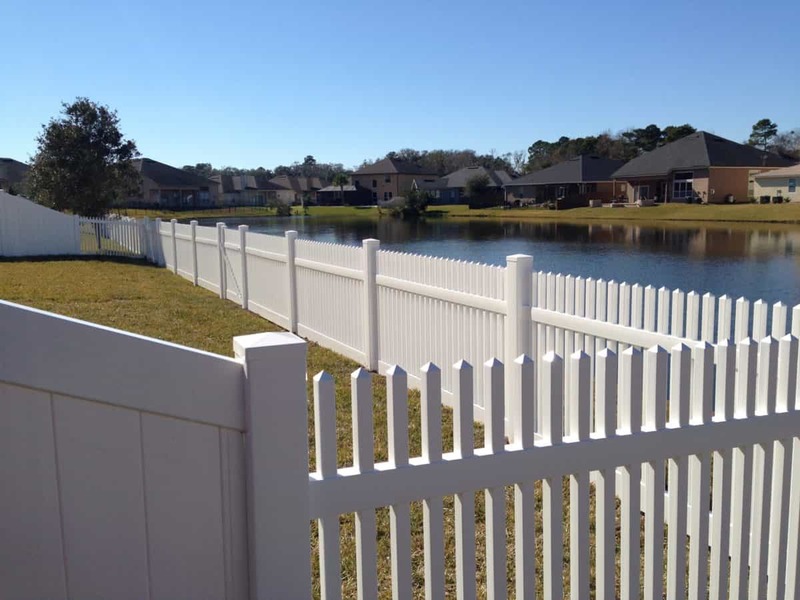 SUPERIOR FENCE & RAIL OFFERS A COMPLETE RANGE of fence products, with the highest quality material available. 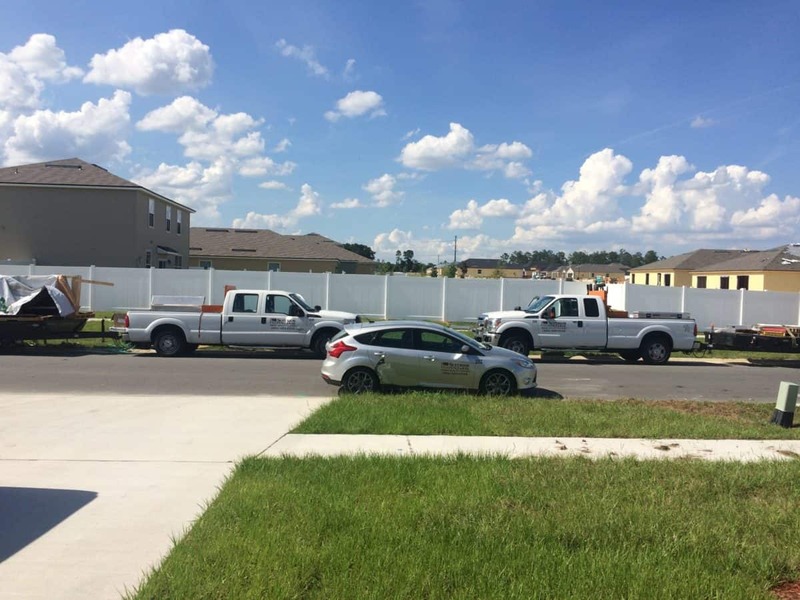 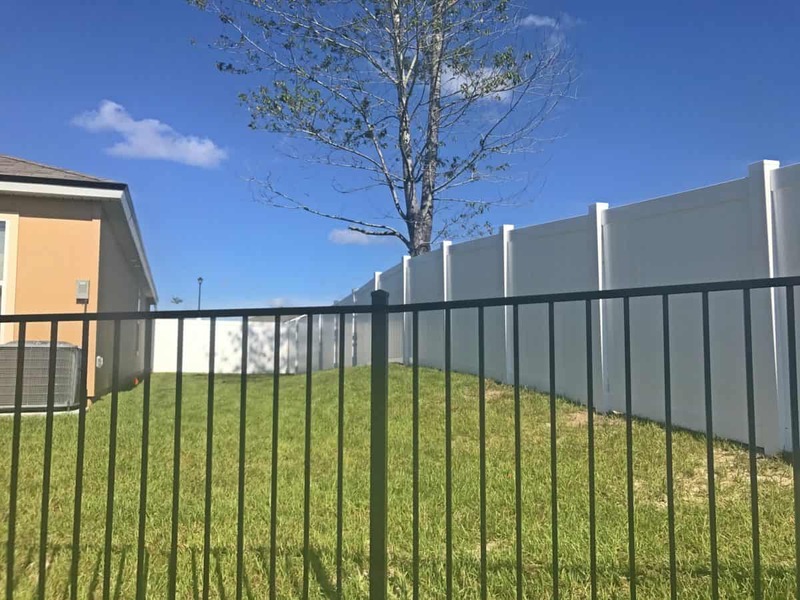 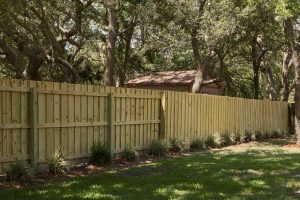 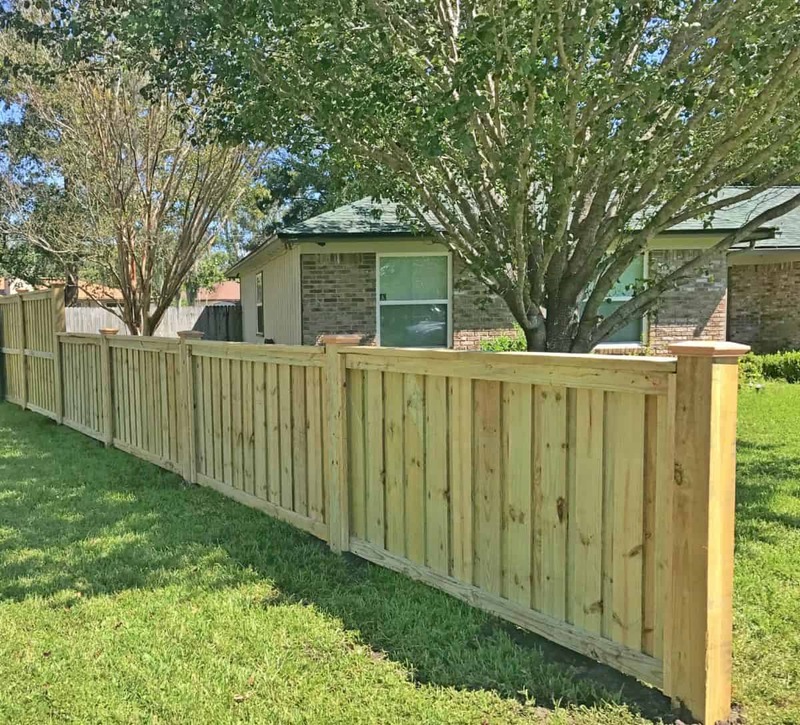 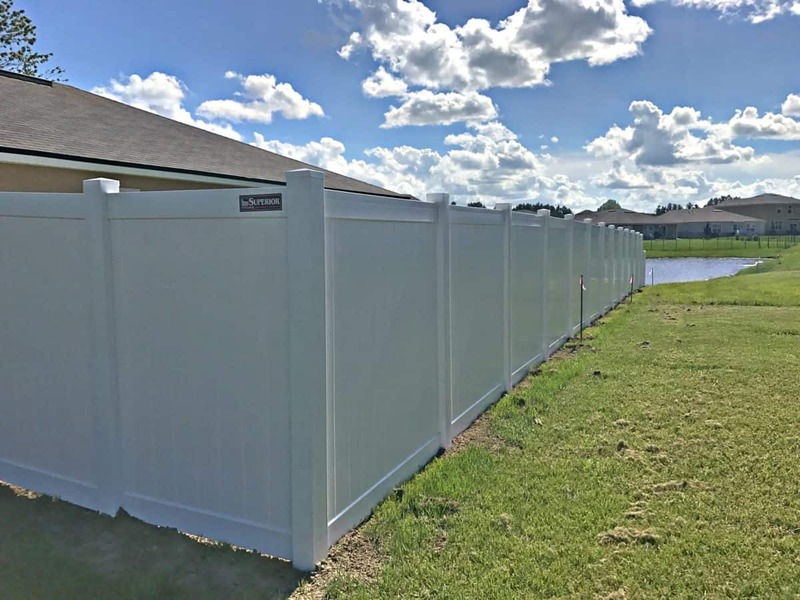 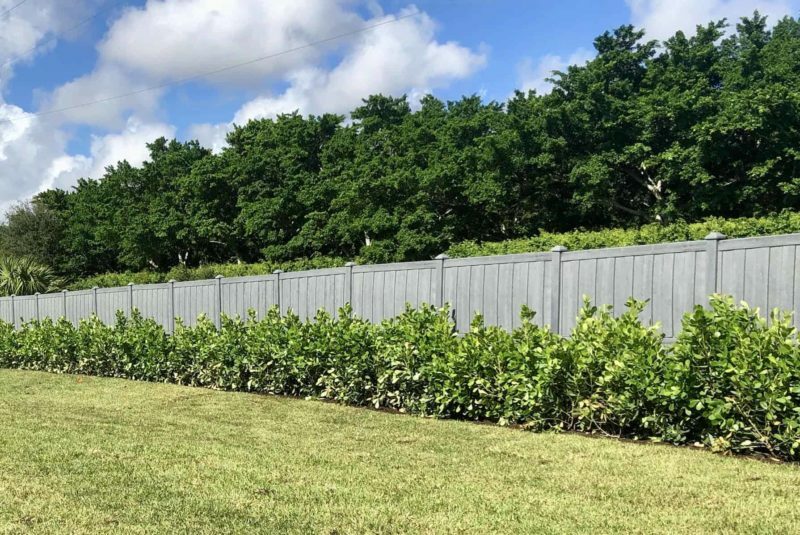 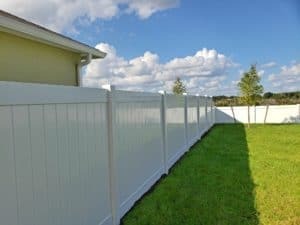 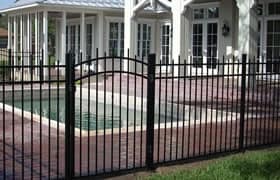 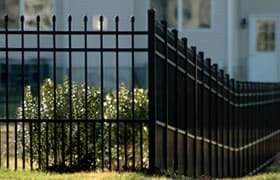 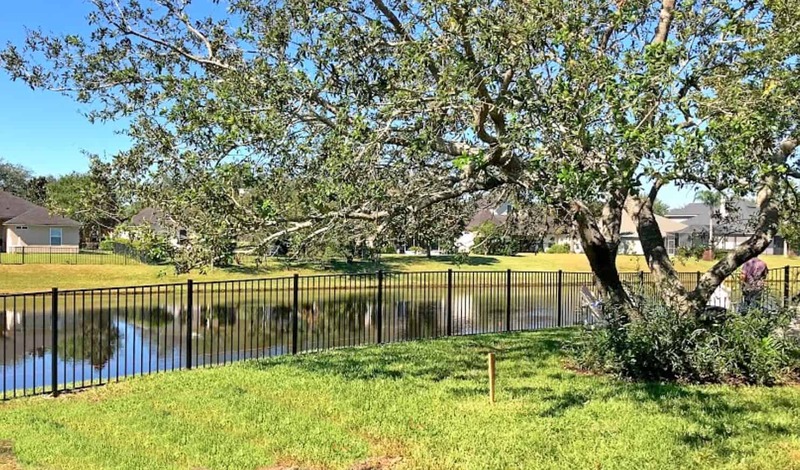 From pool fencing and screen enclosures, to ornamental and decorative styles of fencing for dog fence, field fencing, security fence, and all different types of privacy fencing. 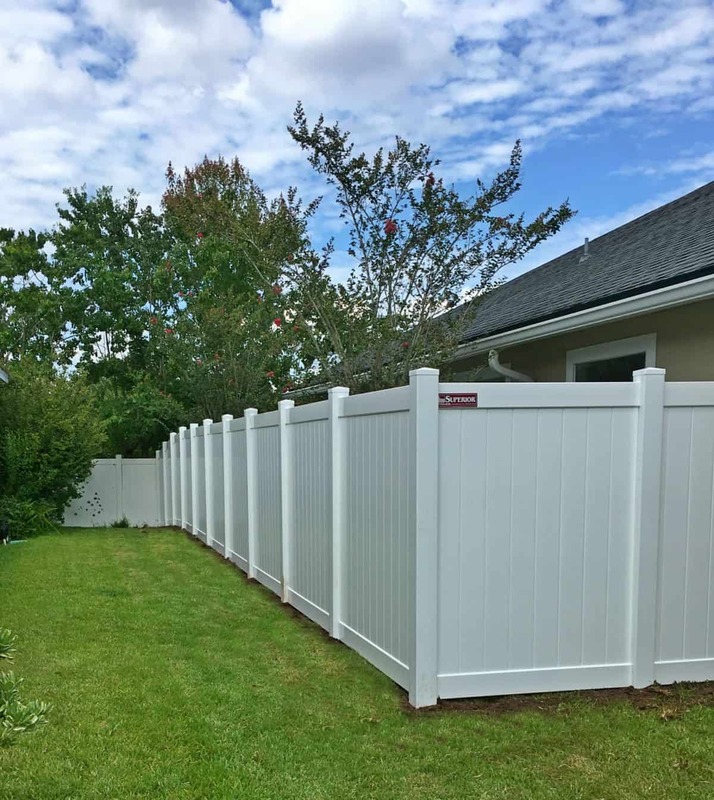 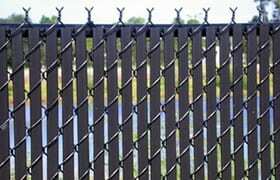 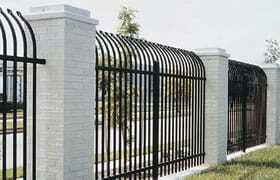 Below are just a few of the many categories of fence products available. 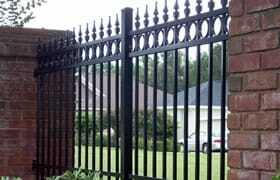 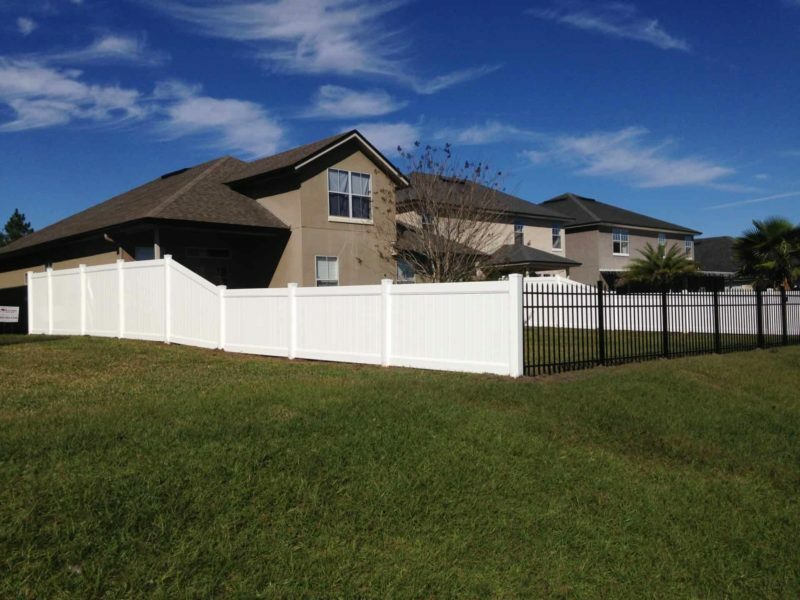 Visit our fence gallery for more pictures of fence and railing installations. 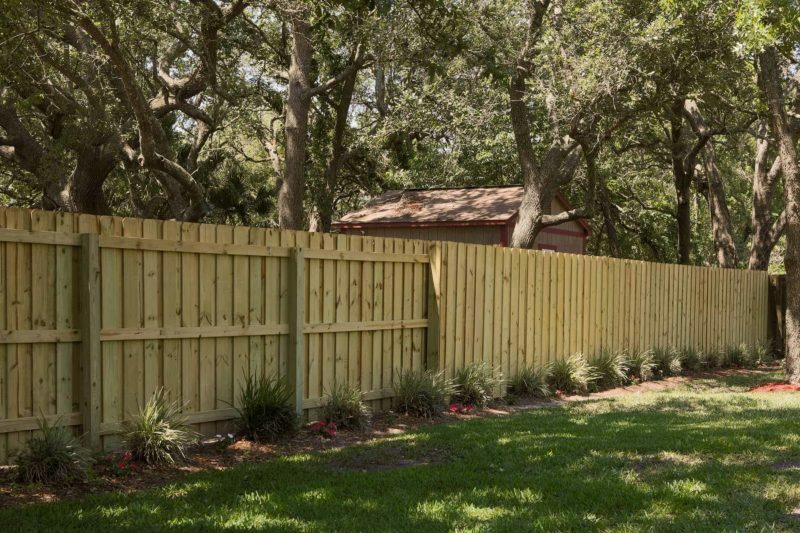 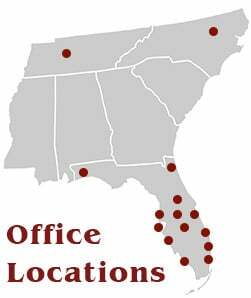 *Ask about Our Lengthy Warranties!